Downtown Steamboat, also known to locals as “Old Town” is a bustling area of town where you will find the Yampa Street and Lincoln Avenue (“Main Street”) shopping and dining district. 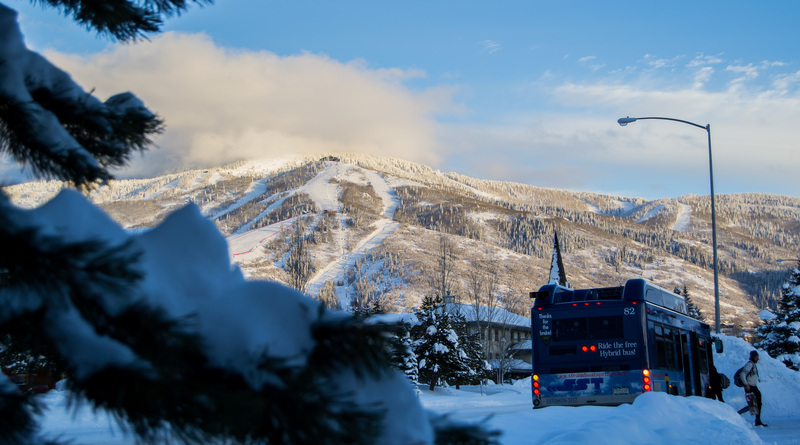 Imagine a place that has everything that you love about Steamboat Springs right out your front door. Living in Old Town Steamboat offers that eclectic mix coupled with the heritage of a Western community. There are many recreational amenities located downtown as well, including the Yampa River, Old Town Hot Springs, Howelsen Hill, and Bud Werner Memorial Library. No matter what activities you enjoy, downtown will have something for everyone – mountain biking, skiing, fishing, rafting, hiking, or just enjoying a day of shopping and dining. Soda Creek Elementary School is located in the heart of the downtown area, and is in an ideal location for kids to walk or ride their bikes to school through the City of Steamboat’s “Safe Routes to School” program. “Old Town” features an eclectic mix of older historic homes, newer and remodeled homes, and some new condominium developments. No matter where you are in Old Town, you are just a short walk or bike ride from endless activities and community events.